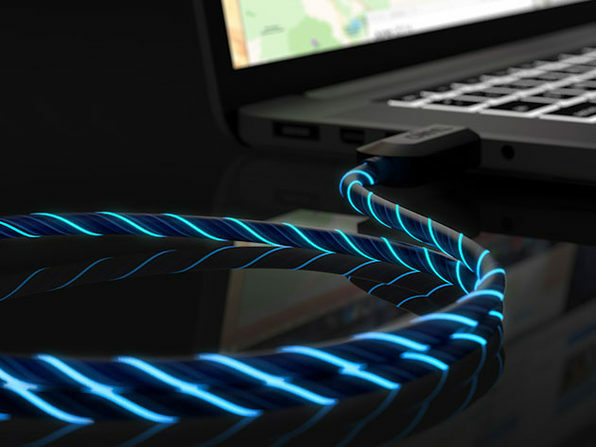 If you’re always having trouble locating your Lightning cable in the dark, then check out the sale in our Deals Store for the TAMO Charge-N-Glow MFi-Certified Lightning cable, available for 29% off at $18.99 USD (with $1.99 shipping to Canada). 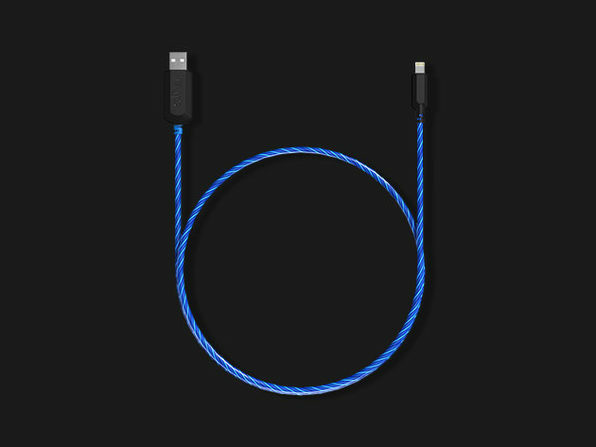 This cool cable by TAMO is coiled with LEDs which blink when they’re ready to charge and also show off the energy ‘flowing’ into your iPhone or iPad. These will definitely jazz up your home office or charging station. Click here to jump on the TAMO Charge-N-Glow MFi-Certified Lighting cable while the sale is still available.